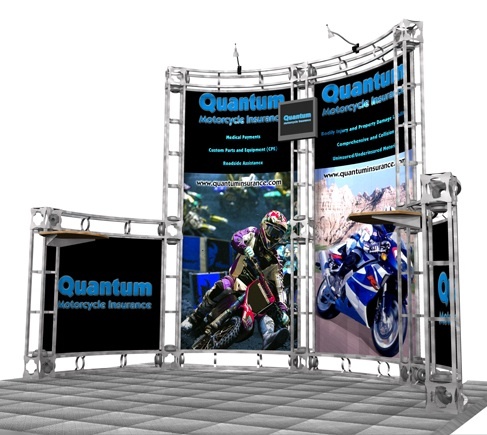 Truss displays draw attention and come in a variety of sizes and configurations, including 10' x 10' truss trade show displays, 10' x 20' truss trade show displays, and 20' x 20' truss trade show displays for you exhibiting needs.Â Thompson Kerr Displays has just the truss display you need for your next trade show. 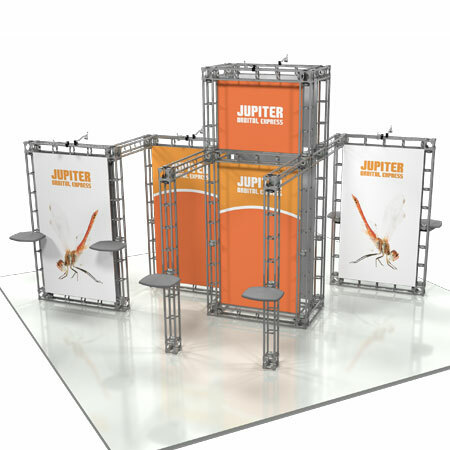 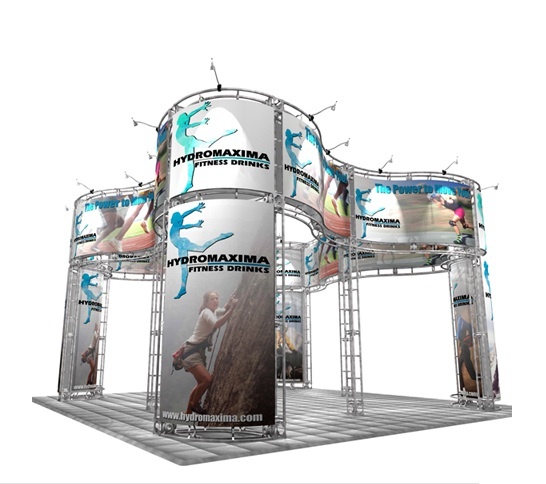 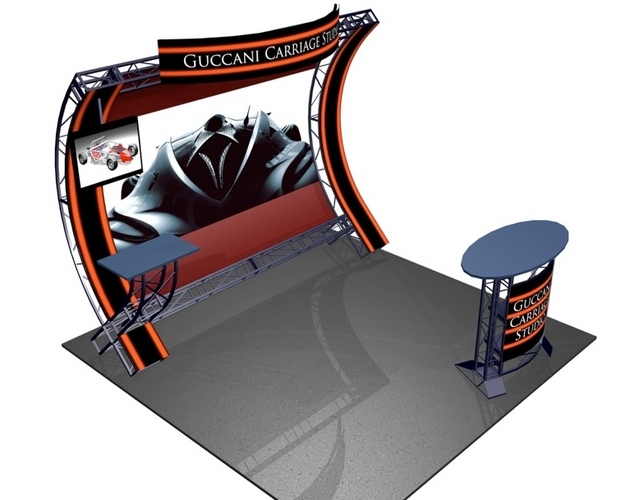 Truss trade show booths and exhibits provide a unique look which is sharp, trendy and modern. 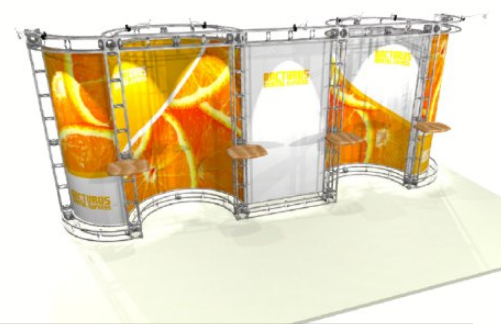 Almost all of the truss display systems set up with ease and packs down into smaller wheeled cases for easy transport and shipping.